Baby colour combinations one guard grid bed Ksenia is the perfect decision for your baby room furnishing. Has no drawers. Suitable for small spaces due to the baby bed size. We offer a variety of baby beds of the same class or you can choose more luxury baby bed for your baby. All baby beds are produced according to standards. 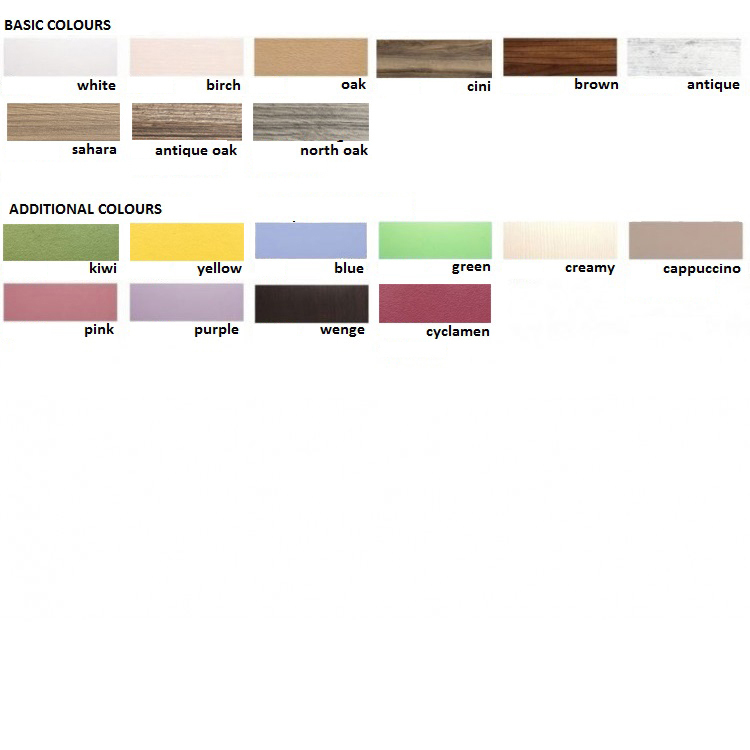 IMPORTANT: Only some of the colour combinations options of baby beds are displayed on the product images.